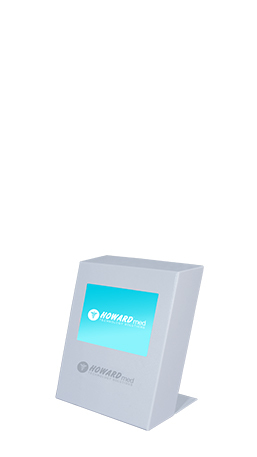 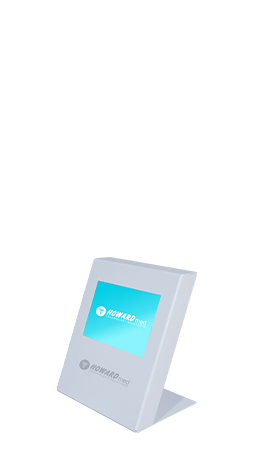 Streamline vendor access to your facilities with Vendor check-in kiosks from Howard Medical. 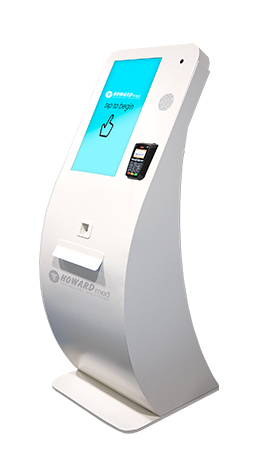 A check-in or credentialing system ensures that only vendors who have been properly screened gain admittance, helping to protect against risk of infection and improving security. 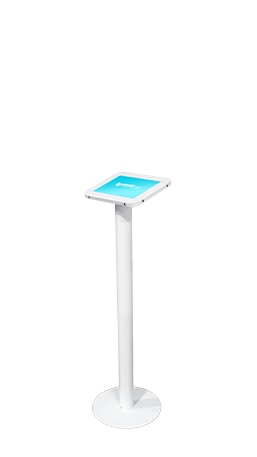 Each kiosk functions as a central hub, allowing secure, controlled, self-service access to your vendor credentialing system. 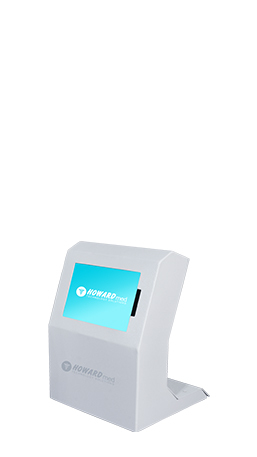 It is convenient and automated, so pharmaceutical reps and other vendors can enroll, access, and update their credentials without requiring staff assistance. 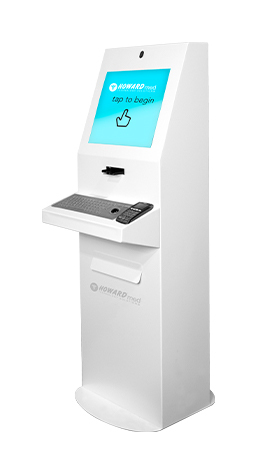 Vendor check-in kiosks also help to ensure regulatory compliance and eliminate unauthorized interaction with medical personnel and ancillary staff.